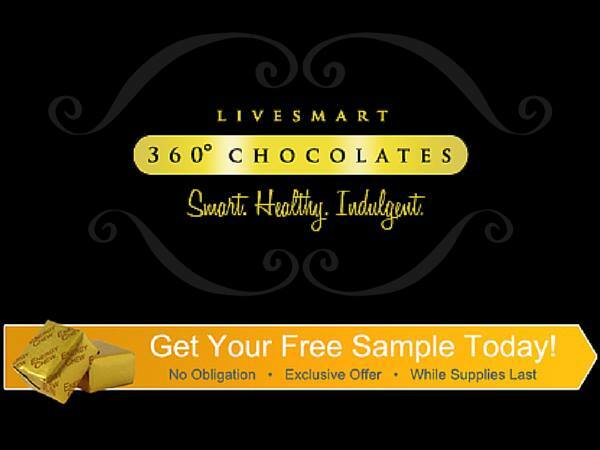 Get your FREE Sample of 360 Chocolate Chews! Limited supplies! Submit your request today. August 11, 2015 @ 7 p.m.